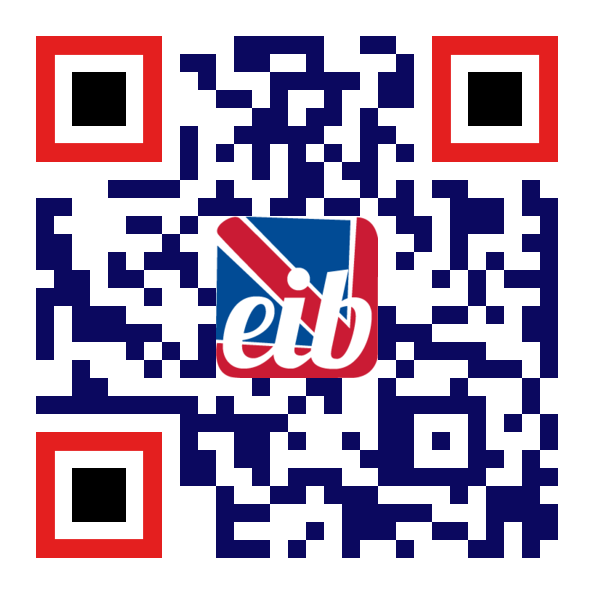 English Plus Riding combines English Language learning with expert Horse Riding tuition. 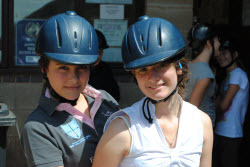 English Plus Riding students visit state-of-the-art riding stables where they take part in cross-country training, show jumping and dressage disciplines. 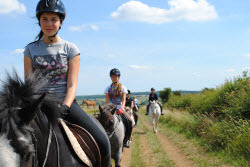 Students also ride out on hacks into Leicestershire's beautiful countryside with their instructors.